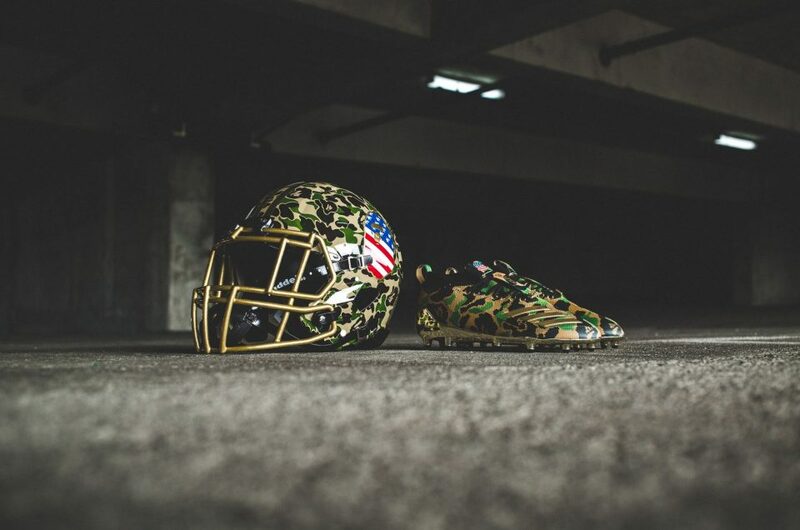 BAIT teams up with DC / Warner Bros. to celebrate the 80th Anniversary of the iconic Caped Crusader. 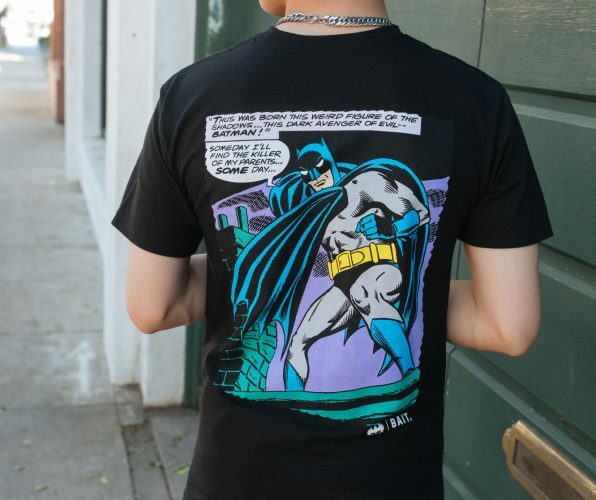 BATMAN first appeared in 1939 and has since been a staple in comics, television, and movies. 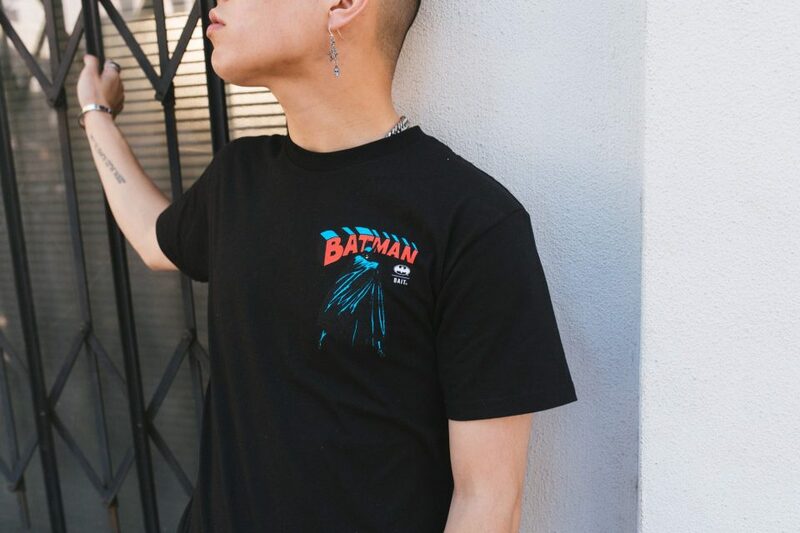 BAIT will be releasing the first apparel capsule using iconic images from the comic series available in premium cotton tees and premium fleece. 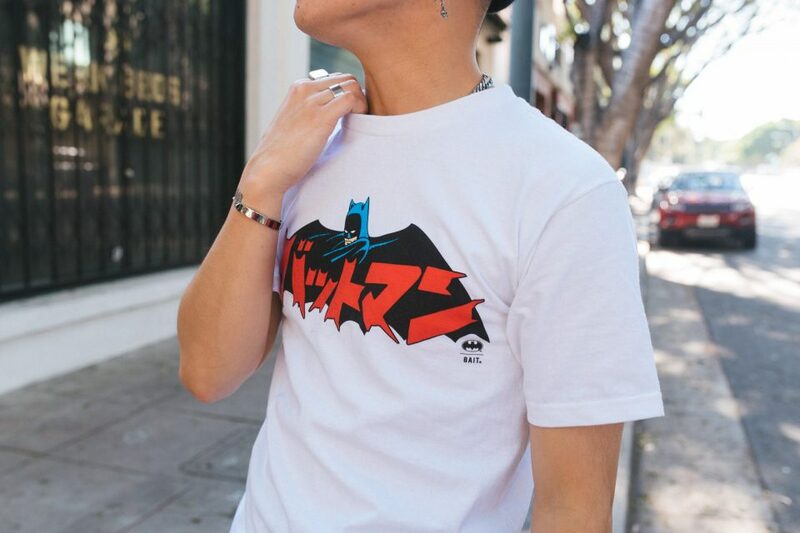 BAIT x BATMAN Capsule 1 is available now online at BAITme.com and at all BAIT Chapter stores.